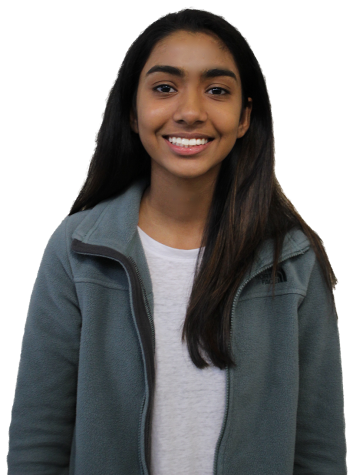 Hi, my name is Shruti Patel and I am a sophomore at James Bowie High School. This is my first year on the Bowie newspaper staff and I aspire to be a staff writer for either the print or the online version of the dispatch. I am very excited to partake in the Bowie newspaper staff and can’t wait to see what we accomplish this year. Besides newspaper, I also enjoy playing sports like basketball and track, learning new things daily, and spending time with my family and my dog. Newspaper class is a way to express my creativity and will teach me valuable lessons like working with teams and talking to other people. I am passionate about newspaper and hope to continue it throughout the rest of my journey at high school, I also desire to be a positive, beneficial contribution to the Bowie newspaper throughout my rest of the journey on newspaper staff.